Did you know that a bamboo is actually of grass family? Bamboos are some of the fastest-growing plants in the world. I should know because our neighbor has Thai bamboo that doubles its length and width in weeks so they have to have it cut once a month. 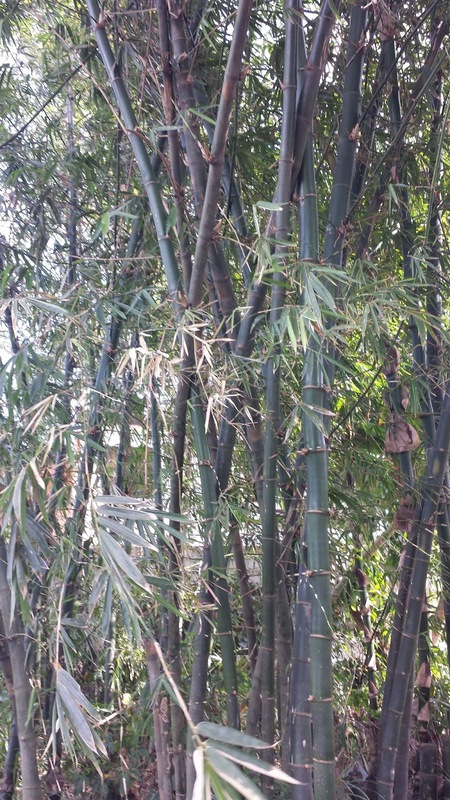 Bamboos are of notable used for building materials, for roofing and carpentry works. It is also a food source. High-quality bamboo is stronger than steel so last week I went on an adventure from Novaliches to Bulacan in seach for bamboo that we plan to use as wall cover for our terrace. 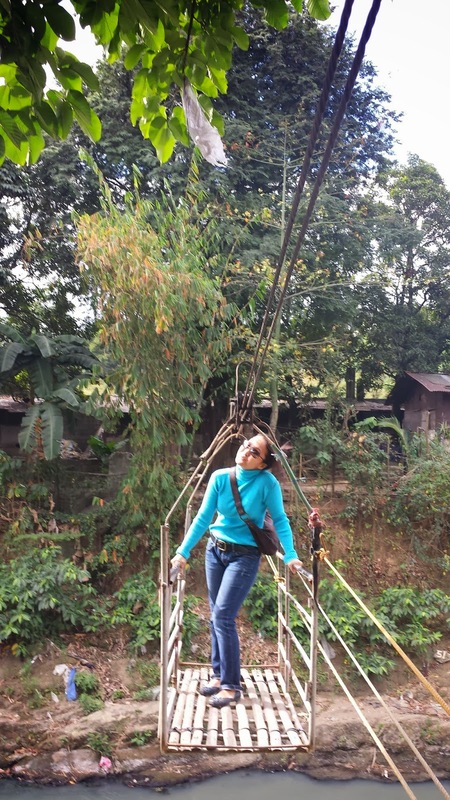 I first went to Novaliches, ask around but to no avail but I got to try this hanging bamboo ride which scared me to the bones. 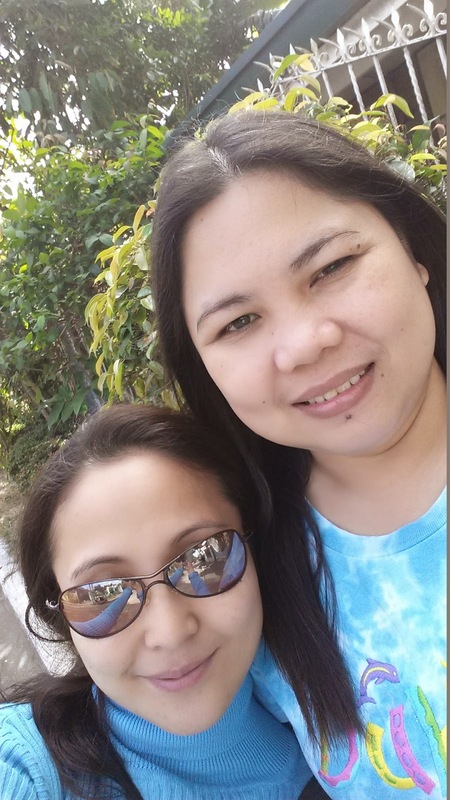 Then I went to my bestfriend Gigi in Cefels. 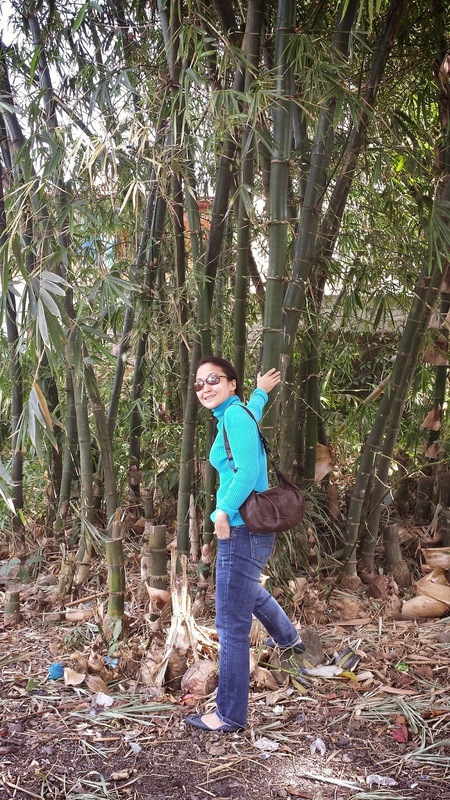 It took me five hours in Gigi's place not because of the bamboo but because I so loved being at their home. Mama is such a warm, welcoming mother and a great cook, too! 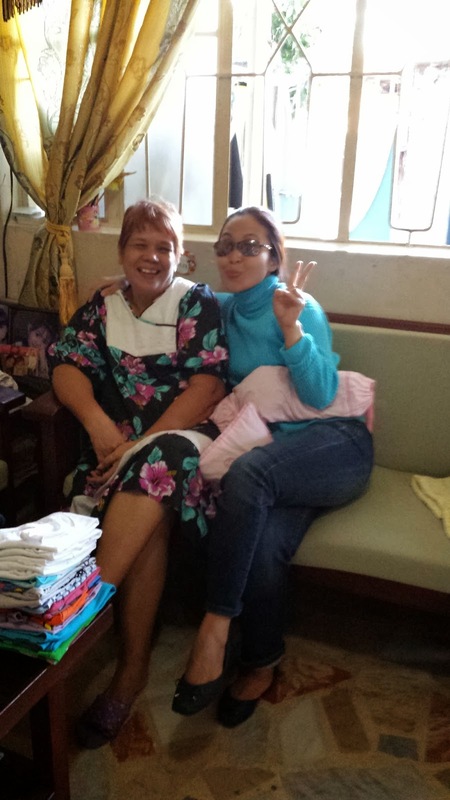 I also visited Guia's new house, which I forgot to take a photo because I was super happy to see her and her family. 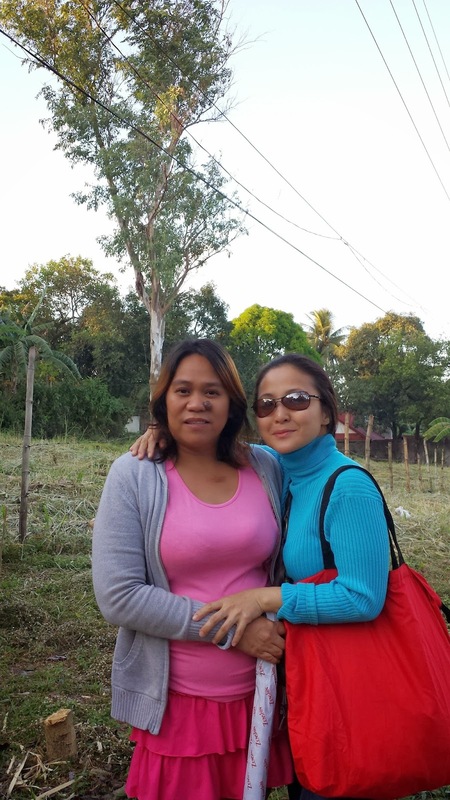 I thought it was the end of my bamboo journey when I remembered my friend Malou who lives nearby. I contacted her, met, walked around, talked alot. 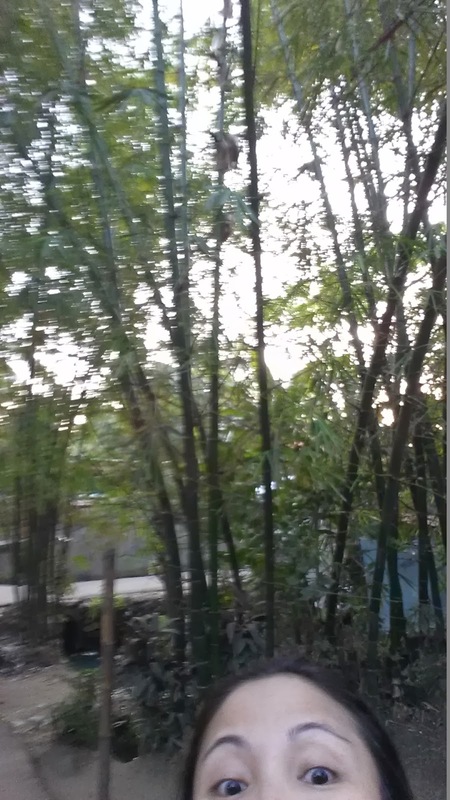 And yes, I was able to find the perfect bamboo for our terrace that night. Since the 120 pieces bamboo will not fit in my car, Malou helped me rent a vehicle. 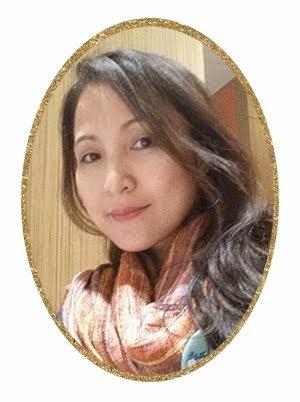 Contact Malou at 09263825556 for your bamboo requirements. 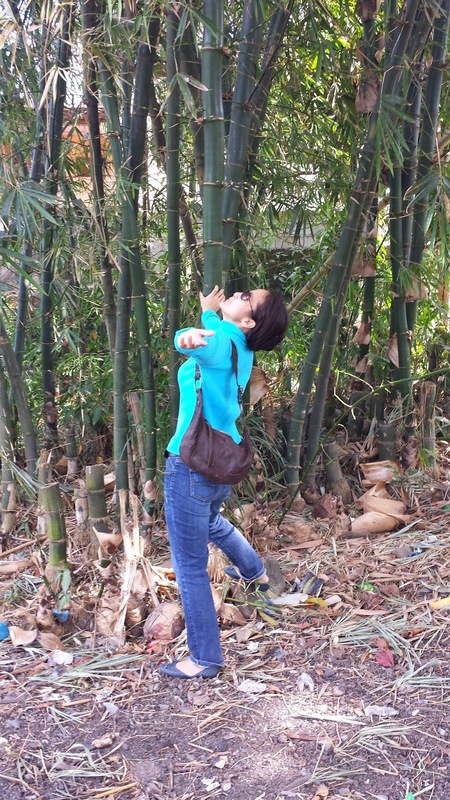 while the bamboo or willow survives by bending with the wind." That's the coolest Bamboo Zip Line ever!